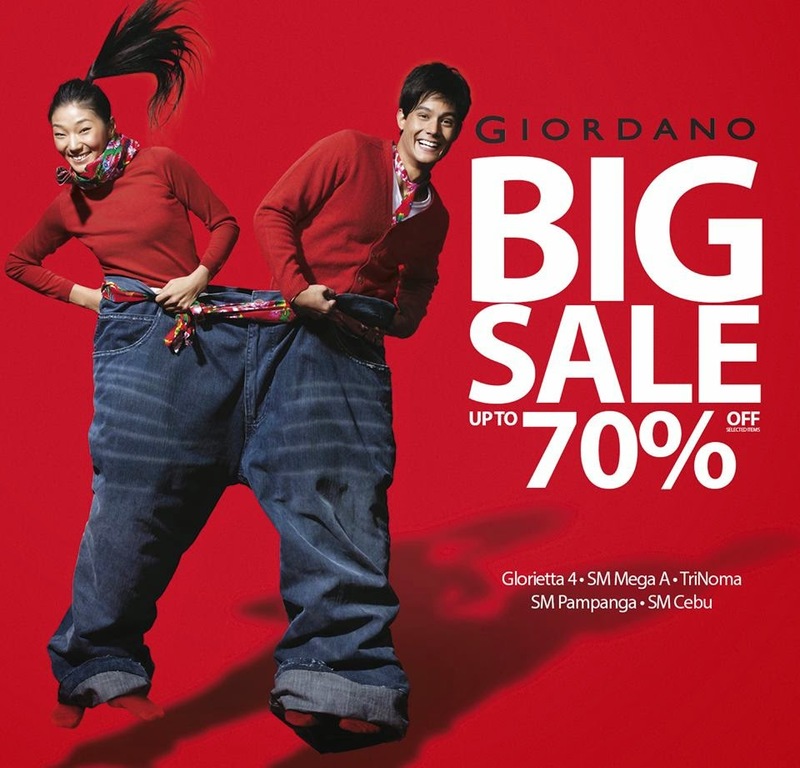 Check out Giordano BIG SALE which runs until August 20, 2014 at participating Giordano Stores. Enjoy up to 70% off on selected items. Visit Giordano's participating shops now!